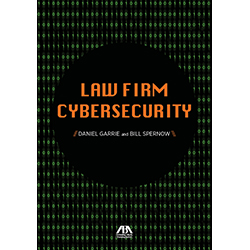 Gather the latest information covered in this new publication from the American Bar Association, Law Firm Cybersecurity. Learn the tools needed to defend against data breach. Includes an overview of cybersecurity vulnerability and the law firm, to types of cyber threats, to making organizations “hacker-proof,” this Law Firm Cybersecurity guide is a valuable source that highlights the risks faced, and addresses data breach prevention and what to do if a breach occurs. 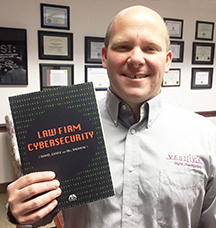 “Law Firm Cybersecurity is especially timely and serves as a persuasive call to arms; cyber threats are a very serious concern for all lawyers and their clients. It should be required reading in every firm and law school in the country. Contributing writer, Greg Kelley, CTO at Vestige Digital Investigations provides trusted Cybersecurity and Digital Forensic services to organizations. 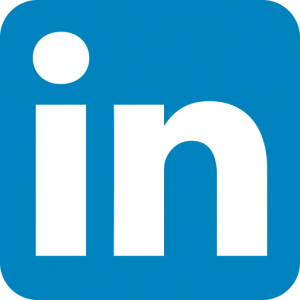 He has more than 20 years of IT and cybersecurity expertise and serves as guest speaker to numerous organizations including Law Schools, Bar Associations and Law Firms.